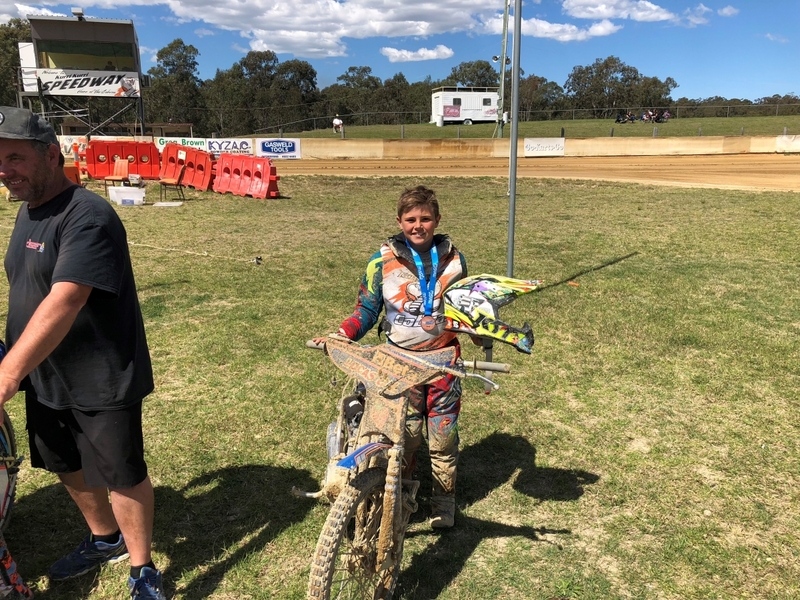 Proudly from Kurri Kurri, New South Wales, Cameron Dunker is an up-and-coming Speedway talent who just completed the 2019 Australian U16’s 125cc Solo and Teams Speedway Championships! 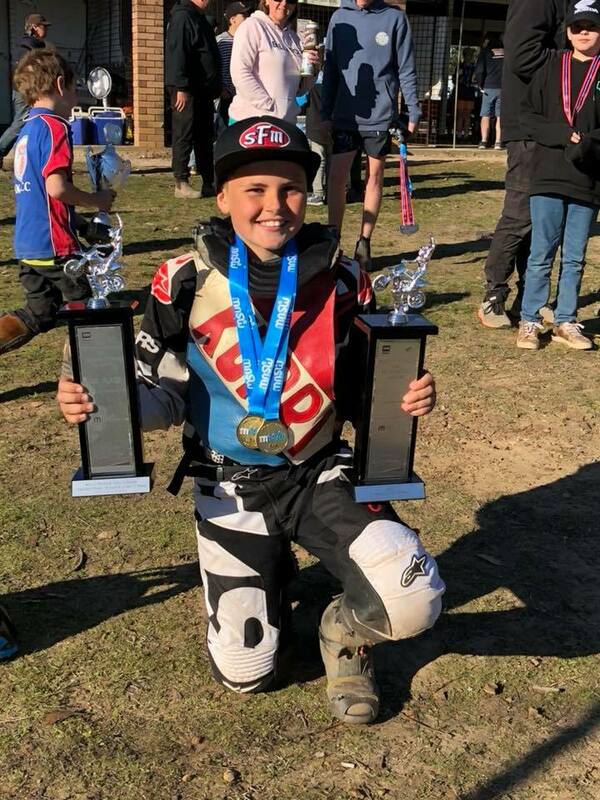 Dunker, who also rides Dirt Track, finished the Solo Championship in 10th place and the Team’s Championships for New South Wales in fifth! 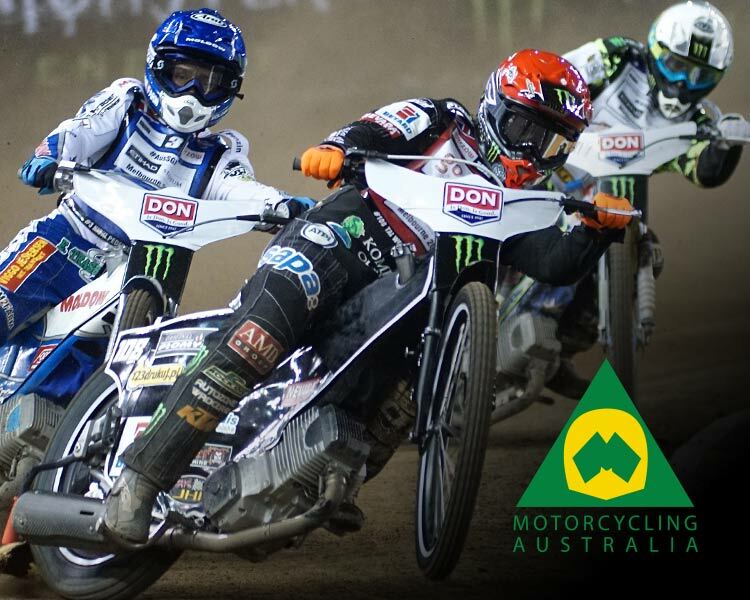 As he continues to gain experience and climb the ranks, Dunker spoke with Motorcycling Australia to dish the dirt on his family history in Speedway and his hobbies outside of racing. No prior history in Speedway! If you want to follow Cam’s journey through Speedway, be sure to check out his updates via Instagram and Facebook!